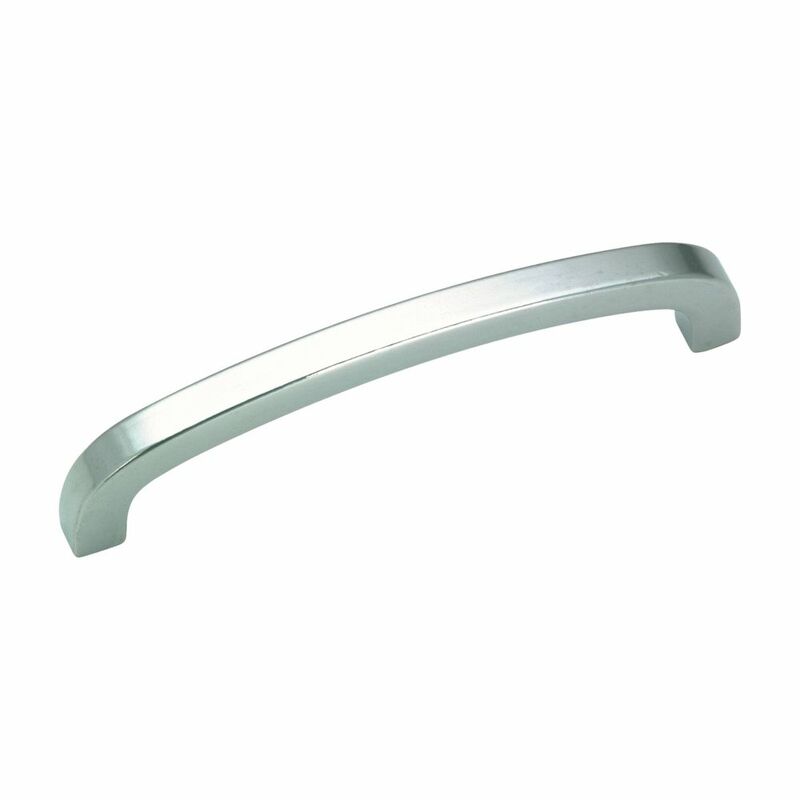 Upgrade your kitchen or bathroom dicor with this contemporary Richelieu handle. Clean lines and rounded corners make this handle stand out! This contemporary streamlined pull will add simple elegance to your decor. This certified product will give existing furniture and cabinets an instant upgrade. Made of natural maple, this Richelieu wood handle pull adds an eclectic look to kitchen or bathroom drawer fronts. Paint it, stain it or leave it au naturel to suit any style of home dicor! Richelieu Traditional Metal Pull - Polished Nickel - 96 mm C. To C.
This decorative Richelieu handle pull will add a touch of style to your kitchen and bathroom cabinets. Features rounded ends and a classic design. Update the appearance of your kitchen and bathroom cabinets with this transitional Richelieu bow pull. Features an attractive arched design and a trendy finish. Contemporary Metal Pull 3 3/4 in (96 mm) CtoC - Brushed Nickel - Wadsworth Collection Upgrade your kitchen or bathroom dicor with this contemporary Richelieu handle. Clean lines and rounded corners make this handle stand out!